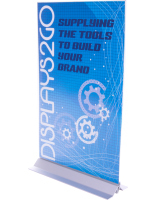 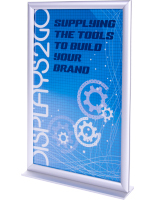 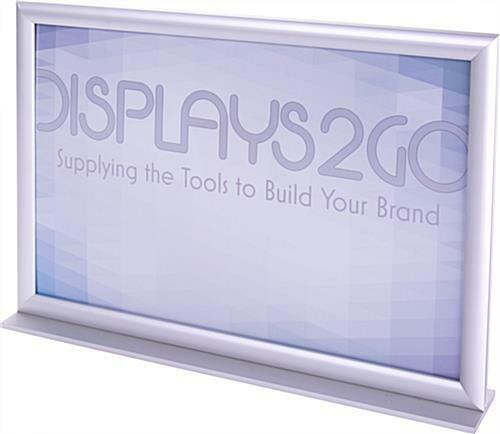 This stand up sign frame is made to be a custom, double-sided display. 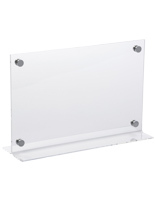 The adhesive bottom allows you to secure the holder to any desk or counter with ease. 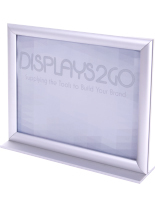 Each silver sign frame holds custom, 11" x 17" prints for advertising sales, hours or other promotions. 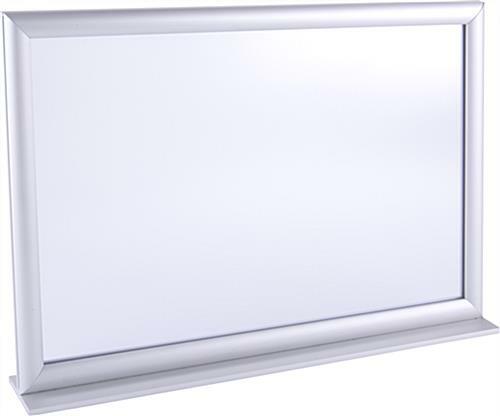 Each graphic mount is designed for use in landscape orientation. 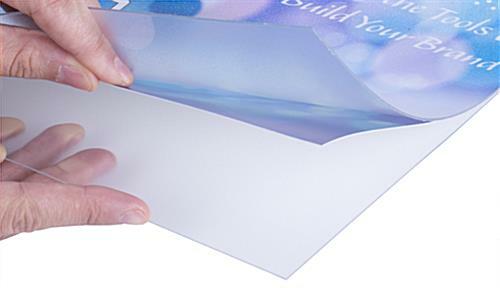 The sign frames come with a clear, acrylic lens to protect your prints. 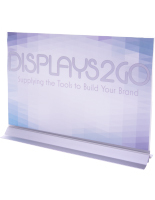 Order for your store, office or waiting room today!